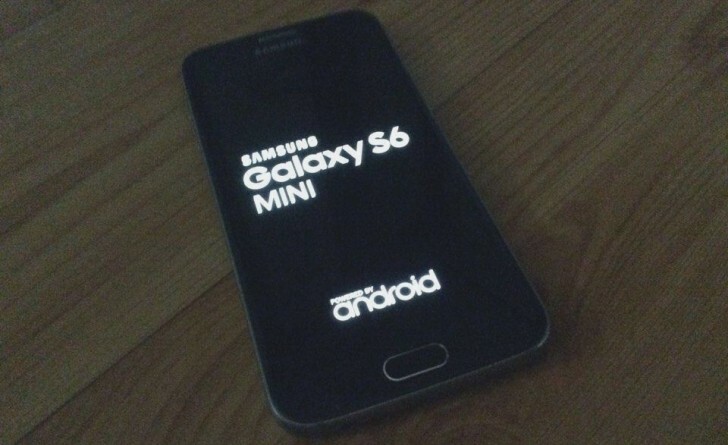 Purported live photos showcasing the unannounced Samsung Galaxy S6 mini made the rounds online. The more compact and affordable Samsung Galaxy S6 sibling is expected to debut at some point next month. 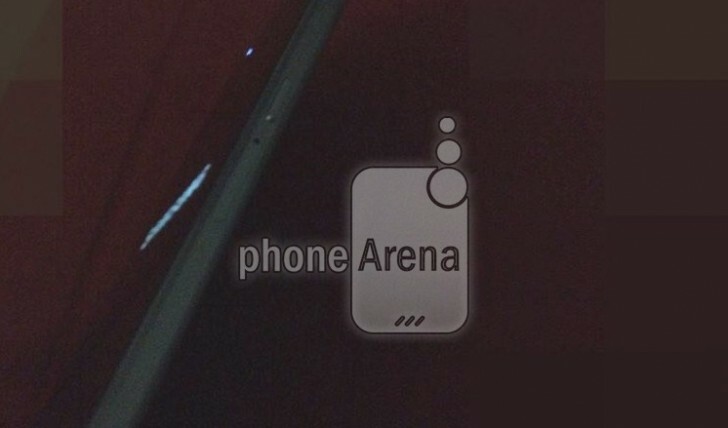 Unsurprisingly, the smartphone in the leaked photos features the same design as the regular Samsung Galaxy S6, but in a smaller form factor. Like the SM-G920, the device will feature a decidedly premium metal frame. The Galaxy S6 mini’s microUSB port, 3.5mm audio jack, and loudspeaker have the exact same placement as those found in on its bigger brother. 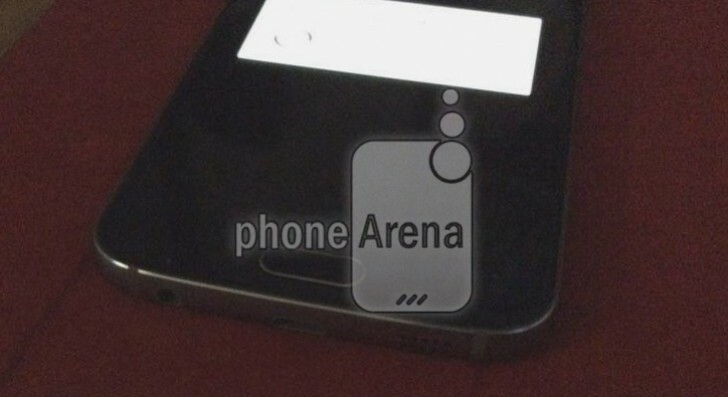 Unfortunately, the quality of the images prevents us from taking a good look at the back of the handset. There is no official word on the specs of the Samsung Galaxy S6 mini just yet. Rumors point at a beefy Snapdragon 808 chipset, 2GB of RAM, 4.7” 720p display, and 15MP main camera.